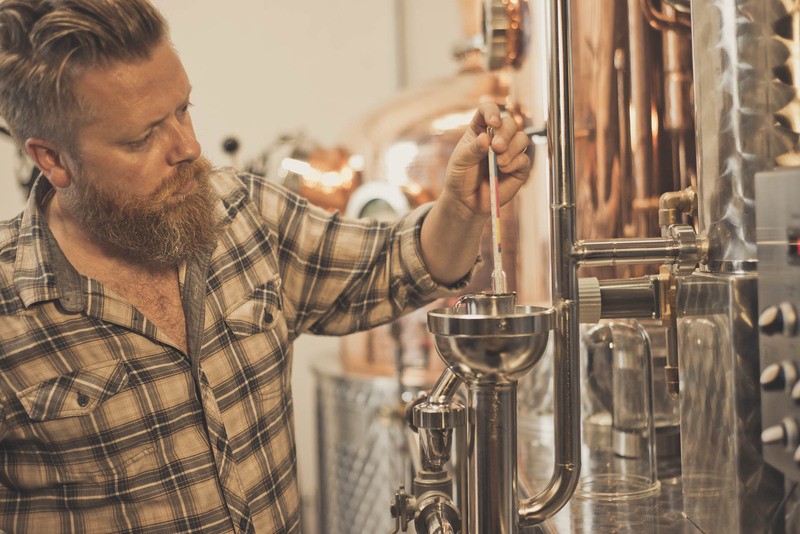 The Glendalough Distillery was set up by a group of friends from Wicklow and Dublin with a passion for reviving the heritage of craft distilling in Ireland. 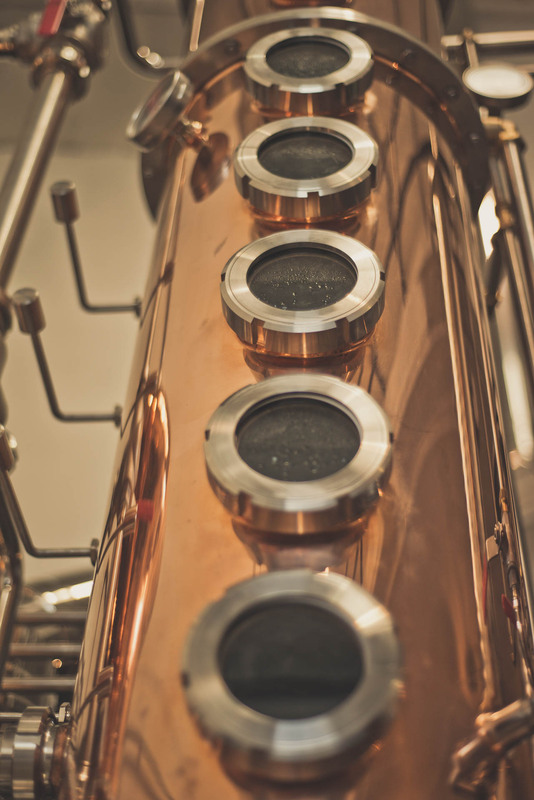 In the 18th & 19th centuries there were over 200 licensed distilleries in Ireland and along with countless unlicensed ones produced diverse styles of poitín, whiskey, gin and even absinthe. 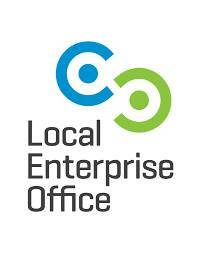 Until recently that dropped to a small handful. 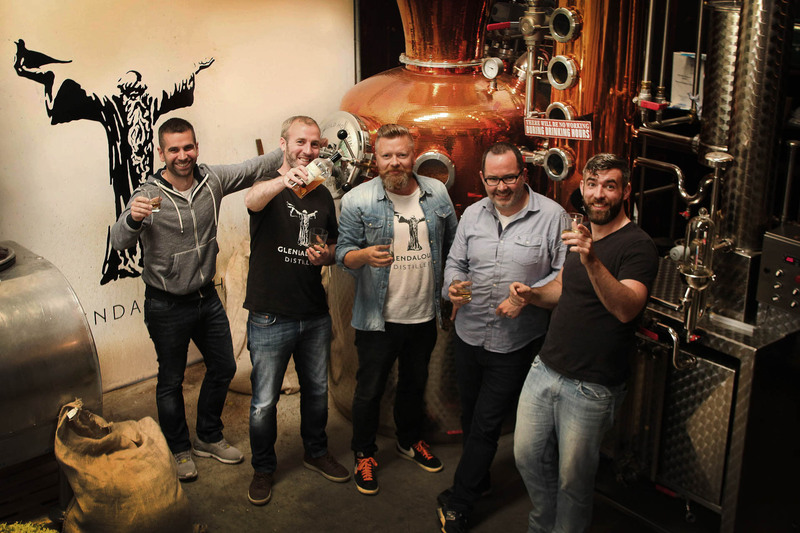 After many an evening's banter and debate over why there weren't more craft distilleries in the birthplace of distilling, the friends convinced each other to leave the safety of their day jobs, head into the mountains and take a chance on something more meaningful (much like the man on the bottle, St Kevin). 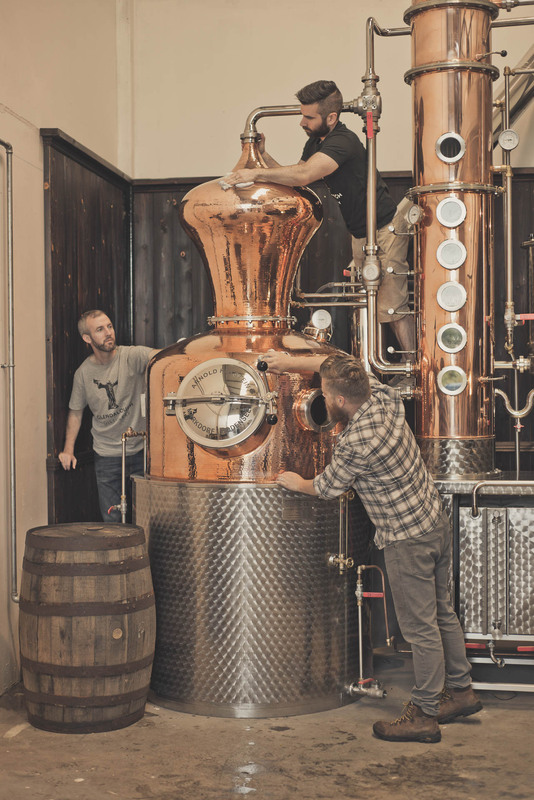 Together they built a craft distillery near their favourite spot in those mountains, Glendalough. 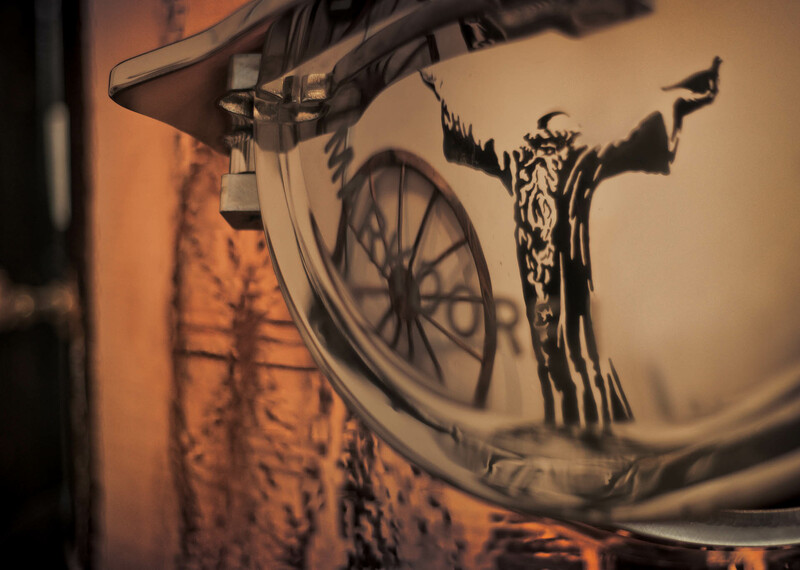 A key influence on the flavour of our whiskey comes from the wood it has spent time in. There are countless nuances in how that wood effects and injects flavour, from the straightness of the tree or fineness of the grain to the size of the barrel or depth of the char. 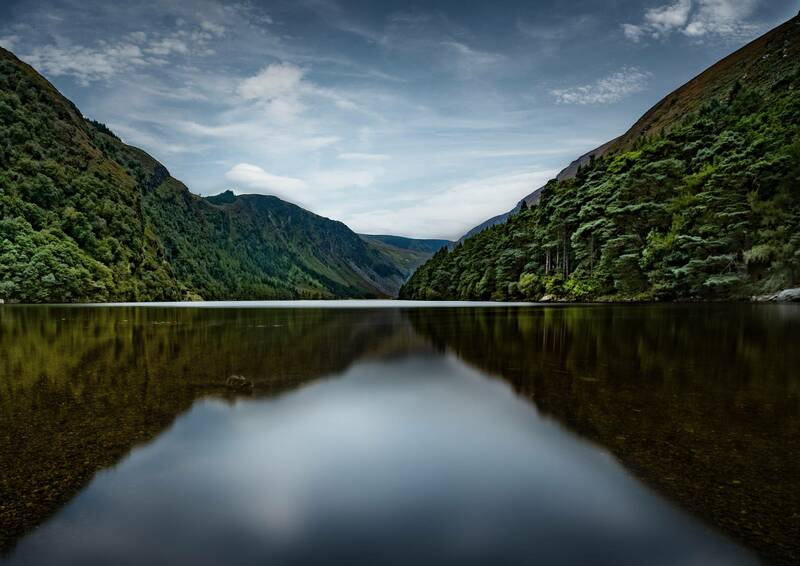 Glendalough, or the Glen of two Lakes, is one of the most beautiful, and visited valleys in Ireland. Just south of Dublin, the Wicklow Mountains are renowned for their natural, scenic beauty. 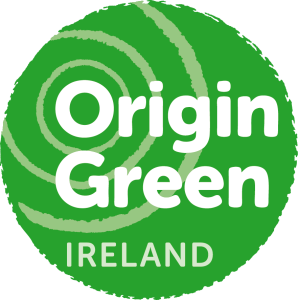 The area known as “the garden of Ireland” - a name it lives up to with ease. Glendalough is also renowned for its 6th century monastic settlement founded by St Kevin, a legendary monk and the man on our bottle. 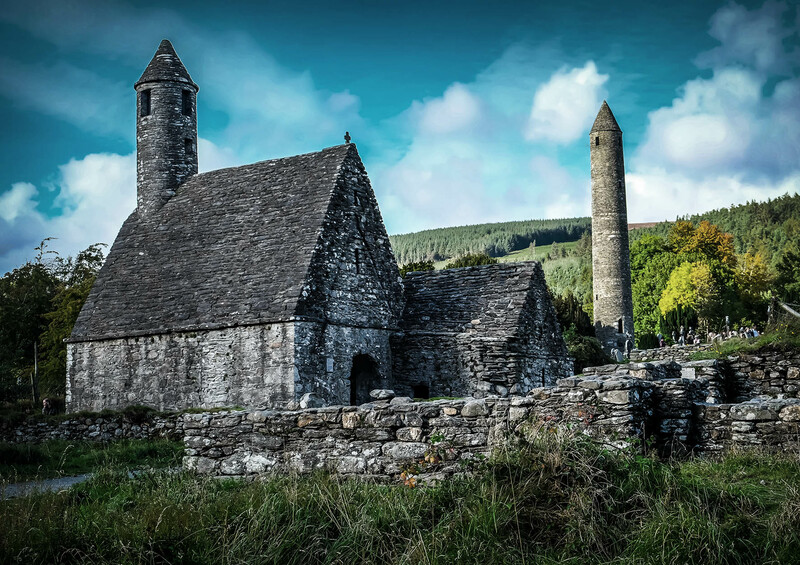 Monasteries like Glendalough were the birthplace of distilled drinks. St Kevin's legacy still stands in stone by the lower lake. What remains of the monastic settlement, parts of it 14 centuries old, are remarkably intact, and truly awe-inspiring to walk amongst. People have been drawn here for thousands of years. The spectacular scenery and ancient ruins are soul-stirring and inspirational. And their effect never fades no matter how many times you go back. 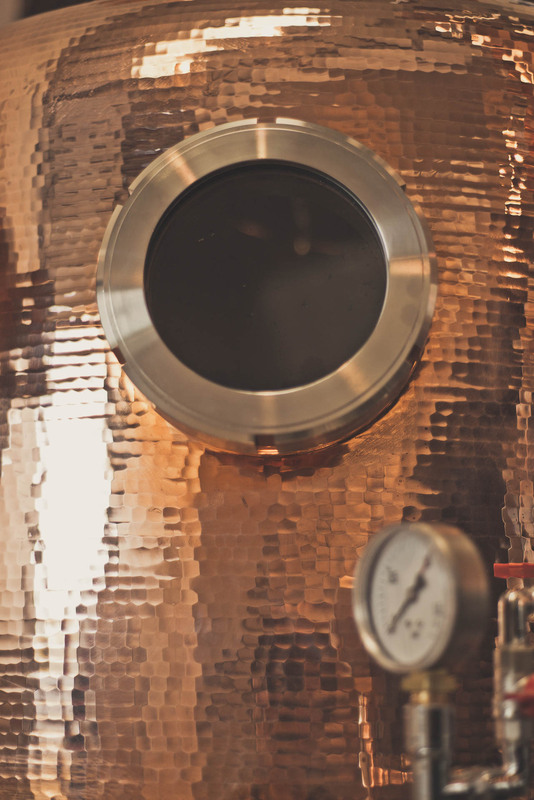 To make our gins, we forage wild plants from the mountains around the distillery. What we pick goes fresh into the still within hours of foraging. 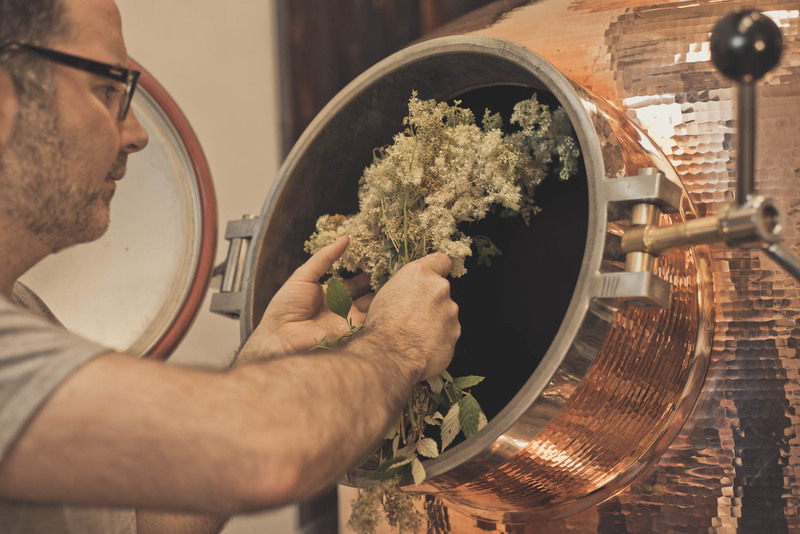 All the plants are sustainably foraged by one person, every day we distil. The story of St Kevin is where we draw our inspiration. and create something more meaningful in the mountains. 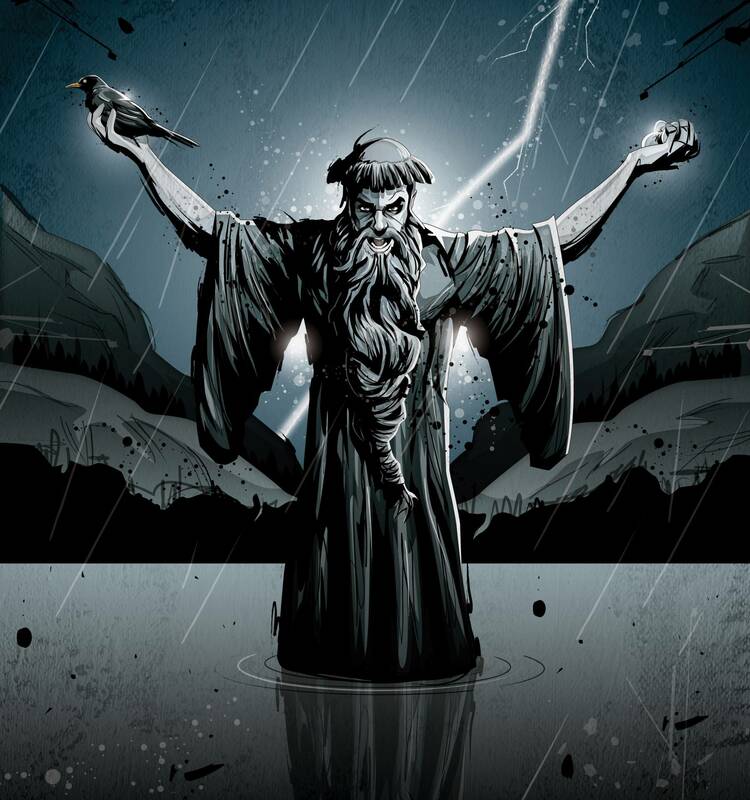 Born of Irish royalty but a man apart, St Kevin disappeared into the mountains and became one with the wild. For 7 years he lived off the land by the upper lake of Glendalough and pondered his place in the world. He would stand and pray, arms outstretched and often up to his waist in the lake, just to add to the challenge. He did this so often and for so long, that one fateful day a blackbird landed in his hand. He was so at one with nature, she felt safe enough to lay her eggs. This he took as a sign, as a test of his resolve. So he stood day and night until the eggs hatched and the chicks fledged. One of many stories that spread around Ireland and inspired people to seek out this holy man and his deep, hidden valley. He eventually built his "City of 7 Churches" by the lower lake that still stands 14 centuries later.